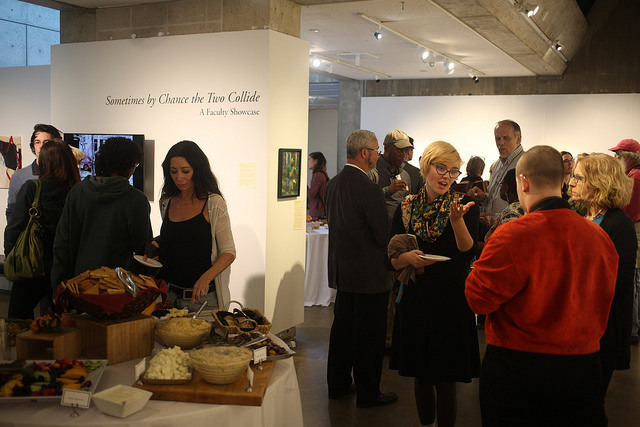 Family and Friends Weekend is a chance for parents, alums, friends, and students to get together on campus and celebrate our vibrant, intellectual, artistic community. In 2018, community members enjoyed out Farm Center, gallery exhibits, and various performances. Details and schedules for Family and Friends Weekend 2019 are forthcoming.